I love doing cover reveals! They get me so excited for the release of a book. 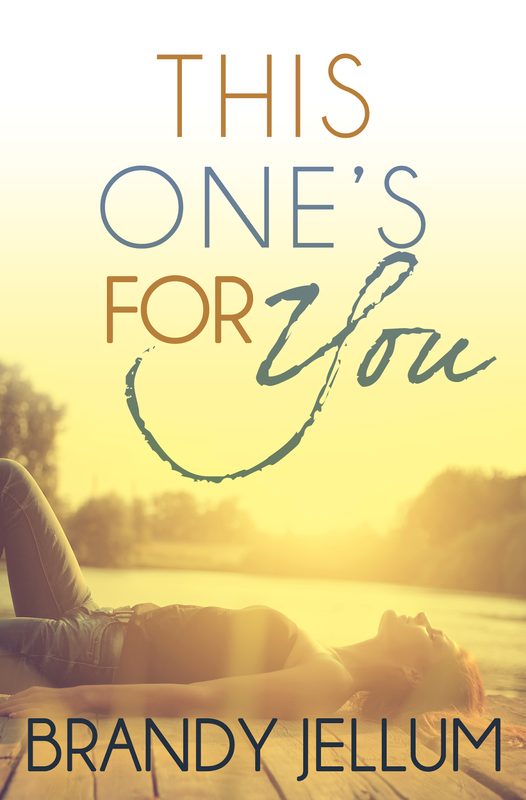 Today we're talking about Brandy Jellum's This One's For You which sounds like a gorgeous romance. From Booktrope, which (full disclosure) is a hybrid publisher that I work with as an editor and proofreader, this book is one that I'm looking forward to reading! Isn't that gorgeous? This book is releasing this spring, and I can absolutely picture reading it while laying on the beach or sitting on a deck chair at a cottage. There's just something so peaceful about it, but that blurb lets me know that there's lots going on in this book!